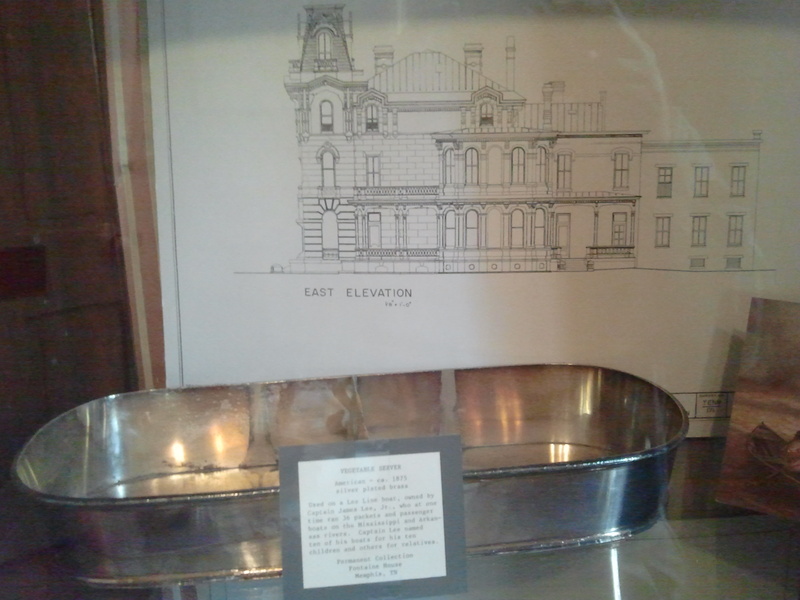 This serving dish is in the collection of the Woodruff Fountain House 680 Adams Ave. Memphis Tennessee. Likely there are only few of these serving dishes in existence since the Lee Line wharf boat burned sometime in the mid 1920’s taking with it quite a number of Lee Line boat furniture, serving dishes and boat parts taken from various boats the family owned. I have a silver plated pitcher marked Meriden Brit’a Company from the Robert E Lee steamboat whose maiden voyage was in Oct 1866. The piece has “R.E. Lee” engraved, in cursive, on the front within a cartouche. Any idea of the value? Thank you for your quick response. The boat that raced the Natchez was the Robert E Lee paddle-wheel steamer. Was this steamer not part of the Lee lines? Hi, I have a small silver fork on the front it’s engraved “Robert E. Lee” on the back “war co v overlay” I’ve been looking for information on this for years and these comments are the closest I’ve gotten. It looks quite old do you think it’s origin could also be the R.E. Lee steamer? Thank you for this information. I would love to see a picture of this great old fork. same boat that was in the famous race with the Natchez (and was not a Lee Line boat). 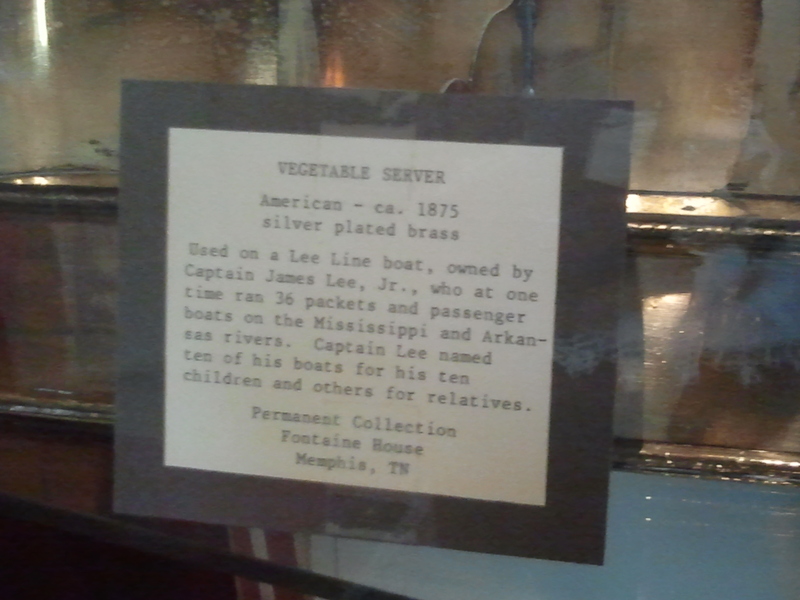 To my knowledge all the utensils used on Lee Line boats were stamped with Lee Line. Again thank you for your interest in my web site.